There is always something oversized to transport in a farm. 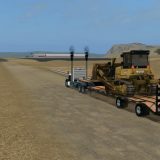 For this purpose, you need special equipment and Farming simulator 2017 Trailer mods may be the answer. Every Landwirtschafts simulator 17 Trailer mods is made to serve your needs. But it doesn’t mean that you should click on the first Trailers mod Farming simulator 2017 that occurs. It’s not like this. If you want to get something really useful, take a look to description – information is a key factor. Of course, it’s not always an easy decision. 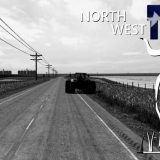 So, you are lucky because all FS17 Trailer mods free files are costless. This means that you can try as many examples as you want. Sounds like a good plan, isn’t it? 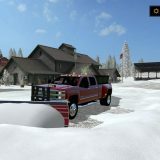 If you find it attractive, click on LS17 Trailers mods download button and check what this upgrade has to offer for you. No regrets, only extra fun and goal accomplished.